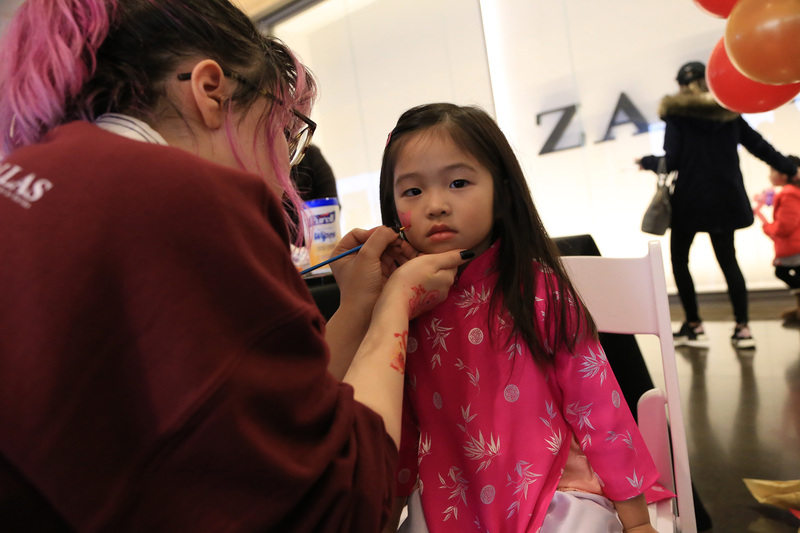 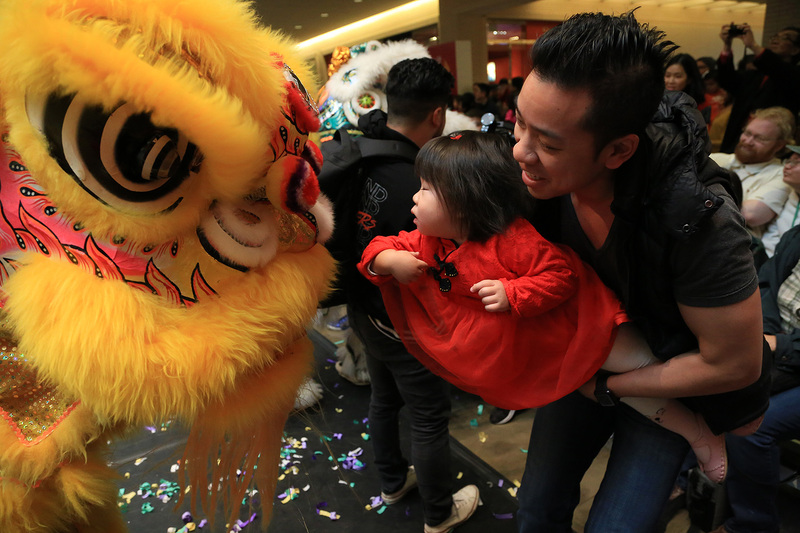 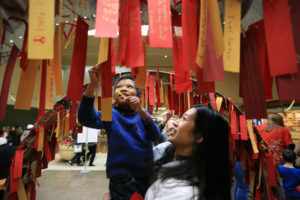 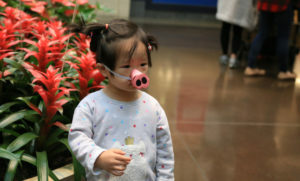 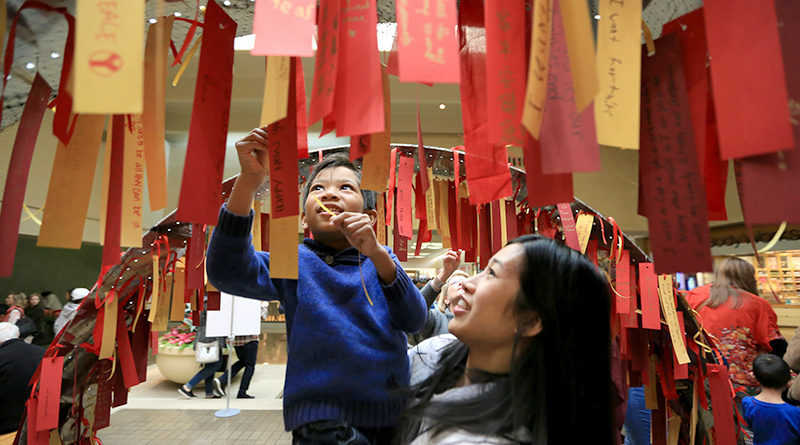 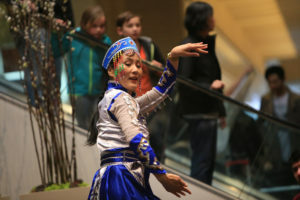 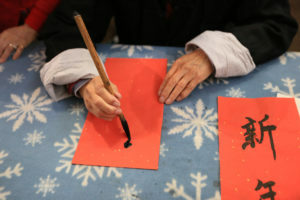 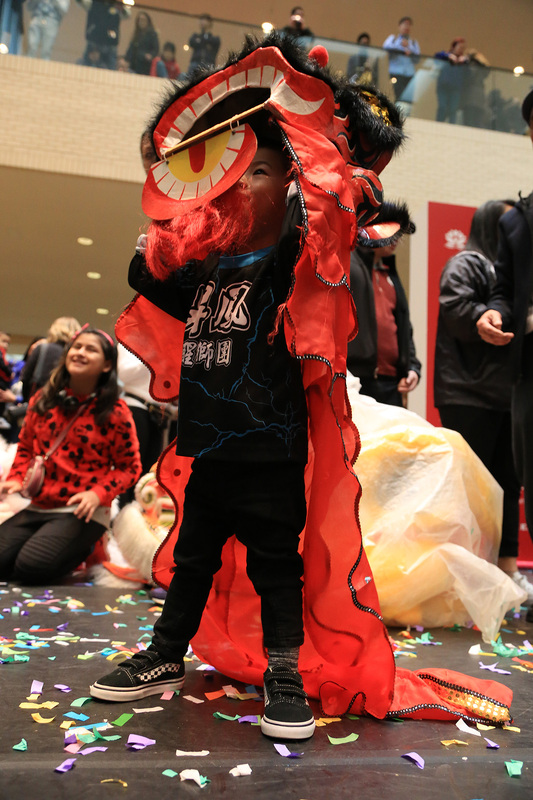 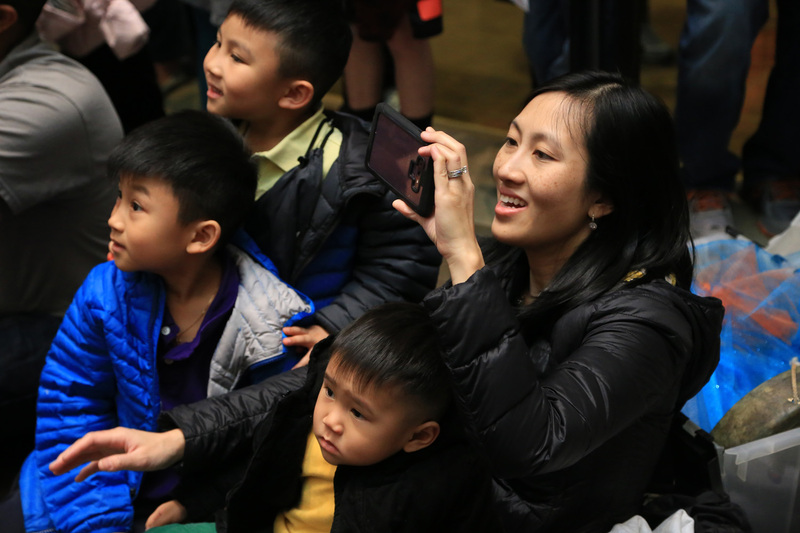 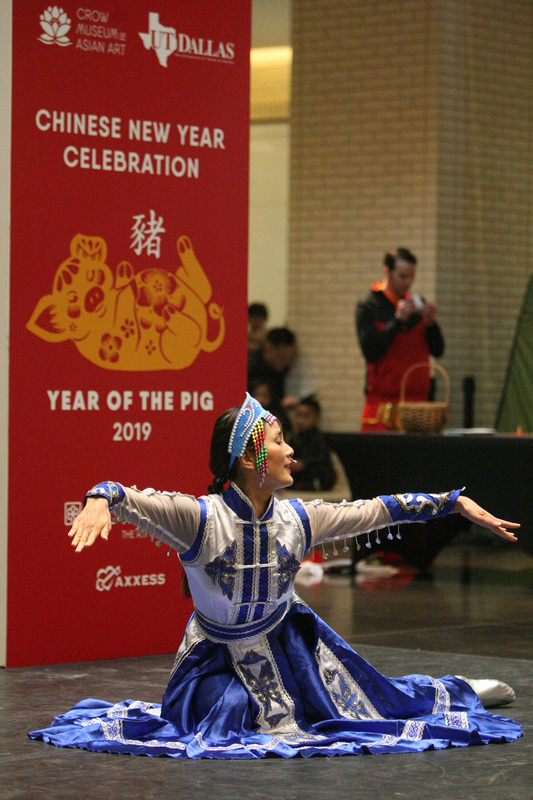 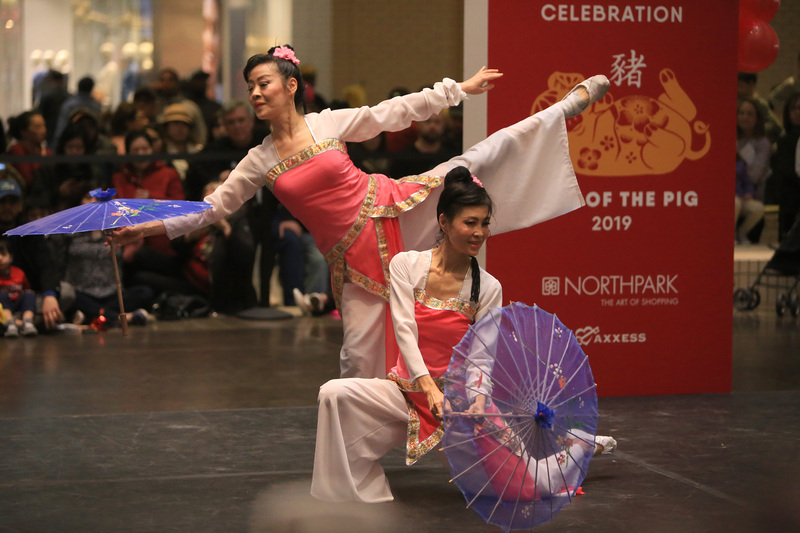 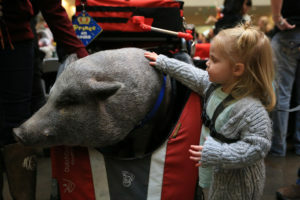 The Crow Museum of Asian Art celebrated the Year of the Pig this past Saturday at its 20th annual free Chinese New Year Festival. 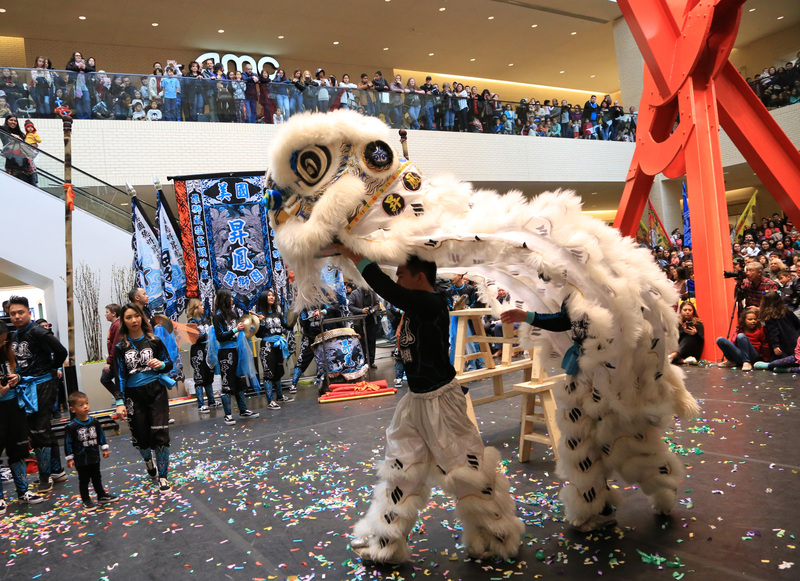 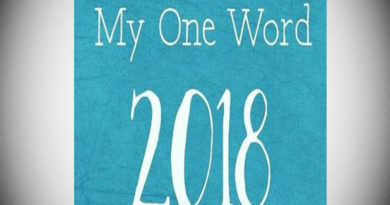 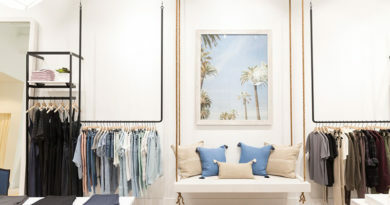 This year marks the second that the event took place at NorthPark Center. Dragon and lion dances by Rising Phoenix Lion Dance Association and Lee’s White Leopard Kung Fu School dazzled onlookers on the main stage. 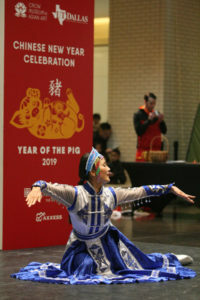 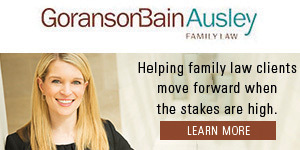 As well as a Bian Lian face changer performance by Julia Zhu, Beijing Opera singer Lucy Xu, and a special Dallas Symphony Orchestra Ensemble performance.